Timing was perfect for both Bartels Show Feeds and Wilco Farm Stores. 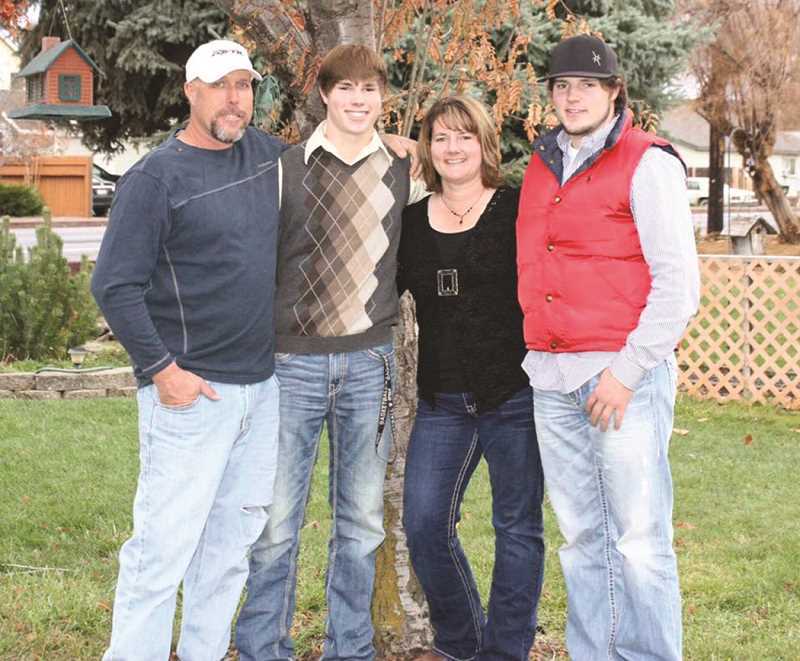 As the business' only employees, owners Rich and Cathy Bartels have been considering a lifestyle change at the same time Wilco was looking to expand its Central Oregon market share on livestock and show feeds. 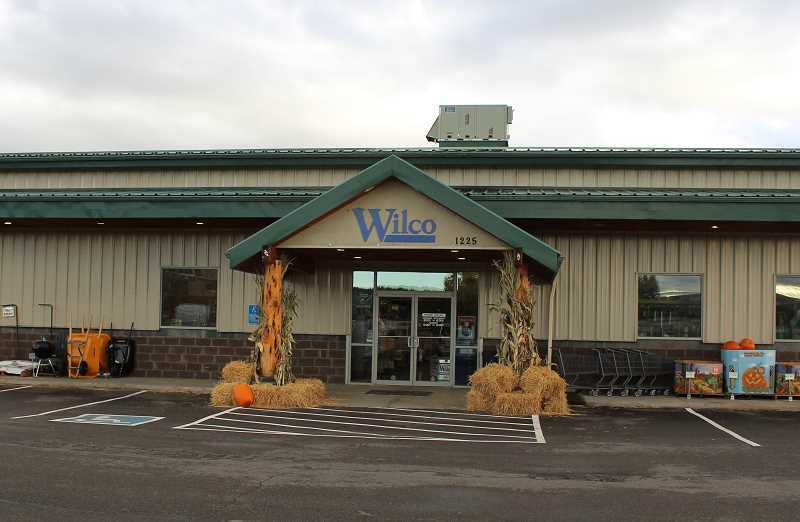 "Wilco just built a new store in Redmond, and I thought it might be an opportunity for them and an opportunity for me to move on," said Rich Bartels, a Powell Butte rancher. "Their core values, including their commitment to youth and our communities, are one of the links that brought us together in this transition." 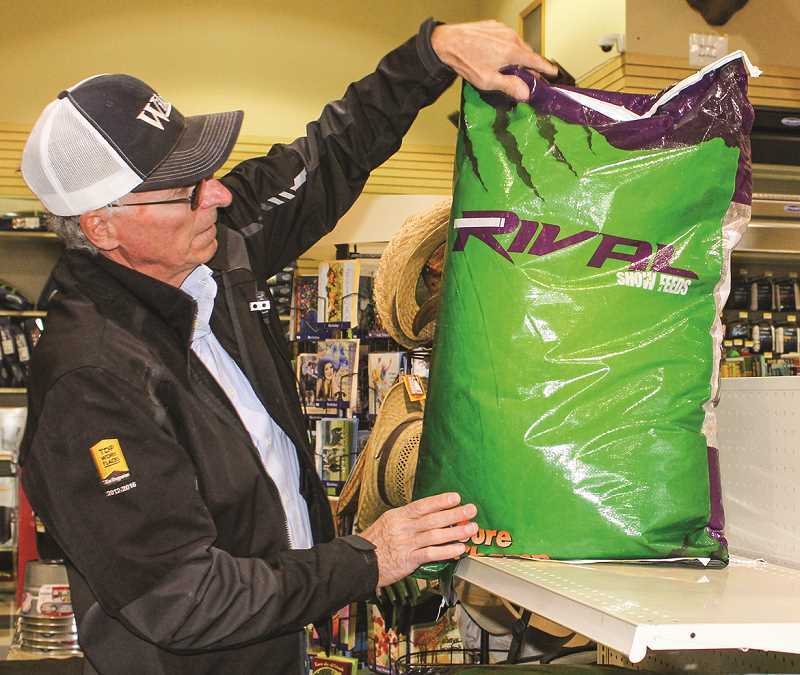 Wilco, a farmer-owned agricultural cooperative from Mount Angel, purchased Bartels Show Feeds of Powell Butte on Oct. 1 and has relocated the business to the Prineville, Redmond and Bend stores. TJ Colson, Wilco director of store operations, characterized the agreement by saying, "This is a great opportunity for Wilco to meet the needs of rural living youth and serve new customers in a key market while opening up options for the Bartels family to check other items off their list they have been wanting to do." The Bartels started their livestock feed distribution business about 10 years ago in Prineville and have carried Rival Show Feeds, Lindner Show Feeds, Sure Champ and Vita Ferm. However, Bartels mostly focused on Rival Show Feeds, which is produced in Turlock, California, and offers several varieties of cattle feed. Bartels Show Feeds carried other products as well, such as pig and lamb feed, often for 4-H youths. "But my main source of income was the Rival Show Feeds," Bartels pointed out. "That's why Wilco was interested in my product." The Bartels own a 240-acre ranch in Powell Butte. "I've been raising purebred cattle and show stock all my life, so this was kind of a niche for me," Bartels said of his feed distribution business. "I sell cattle to 4-H kids, and then I supply them with a product that I believe in and works good. That was the basis of my business." He chose Wilco because the farm and ranch store is involved in the agricultural community. "They donate hundreds of thousands of dollars every year to youth programs, and at the State FFA Convention, they are major sponsors. Without youth in agriculture, then agriculture is going to go away. So, I was pretty excited to create this partnership with them," he said, adding that Wilco also supports multiple cattle shows. "I've put on cattle shows in my life, and my wife is on the PI (Pacific International Livestock Show) board, and without their sponsorship, all that stuff won't happen." He pointed out that programs like Wilco Family Rewards, FFA Forever and their sponsorships and support of local events and livestock auctions are evidence of Wilco's commitment to the agricultural community. They also employ outside sales staff devoted to the needs of show, purebred and commercial livestock families. Bartels has agreed to an ambassador role for Wilco, and Wilco will continue to sell many of the niche feed products Bartels' customers are accustomed to purchasing. "I've been working the last week, promoting my customers to shop at Wilco," Bartels said of his new ambassador role. Bartels has provided livestock feed to more than 100 customers over the 10 years, and for the past year, he's had about 50 regular customers in the tri-county area. He called the change bittersweet, pointing out that he and his wife have thoroughly enjoyed helping their customers achieve their goals with their line of feed and supplement products. "Our feed business has served the Central Oregon area for nearly 10 years, and we are very grateful to our customers and the community for their support," Bartels said. "I will continue raising 4-H/FFA project cattle each year, but the timing of selling the feed business coincides perfectly with my desire to spend more quality time with my family and raising cattle. Cathy and I are confident that Wilco will carry on the wonderful customer service that this community deserves."